Washington, DC (November 28, 2017) – The world is experiencing a period of unprecedented change as digital connectivity and automation pervade the physical universe of people and things. FOCUS Investment Banking LLC formed the Advanced Manufacturing & AutomationTeam to provide merger, acquisition and capital raising services to businesses affected by this transformation and to support firms supplying the specific tools and technologies driving the innovations. The FOCUS Advanced Manufacturing & Automation Team currently is pursuing transactions in industries ranging from robotics and industrial automation to autonomous commercial vehicles; from advanced photonics and optics to electronic component manufacturing; from machining and metal engineering to Ag Tech. The FOCUS team is composed of 15 professionals, including investment bankers, senior advisors, and research analysts. Team members were selected for their deep vertical expertise as both C-Level executives and dealmakers in fields driving — and impacted by — automation. These areas include manufacturing, process automation, software systems, aerospace, defense, logistics, and medical devices and instrumentation. International transaction support is provided by FOCUS’ global partner firms in M&A Worldwide. For more information, contact John Slater, FOCUS Partner and Team Leader, FOCUS Advanced Manufacturing & Automation Team, at 901-684-1274 or John.slater@focusbankers.com. With more than three decades of experience, FOCUS Investment Banking is a trusted name in M&A advisory services worldwide. FOCUS works to understand each client’s strategic and financial objectives, craft the best plan to achieve these goals, and deliver success. Whether helping to sell, buy, or raise capital, FOCUS strives to maximize the value of every transaction to the benefit of its clients. Securities transactions conducted by FOCUS Securities LLC, an affiliated company, registered Broker Dealer member FINRA/SIPC. For more information on FOCUS, visit www.focusbankers.com/automation. 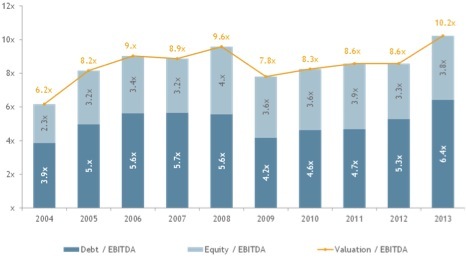 2013 Deal Valuations Reach All Time Highs; What’s in Store for 2014? Last March we predicted that middle market business sale values in 2013 could reach all-time high levels. Recent data from Pitchbook confirms that was in fact the case. Not only were prices in relation to earnings before interest and taxes (EBITDA) at an all-time high, leverage used in the transactions reached record levels as well. To some extent this reflects a skewing toward larger transactions, but unquestionably we are now back to levels not seen since the run-up to the 2008 financial crisis. History tells us that such heady price levels will not last forever. So what is in store for 2014? 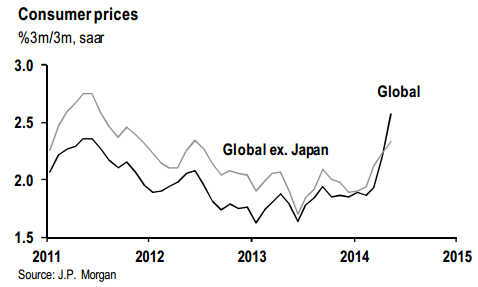 Does weakness in global stock markets mean that the game is over? Or can we look forward to a sustained period of high valuations? Is the past is to be our guide, the current favorable trends in the M&A market have some time to run. 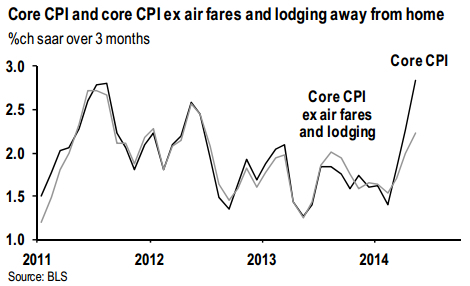 We previously indicated that we felt market strength could run through 2014. Recently we have received confirmation of that through a uniquely qualified source. 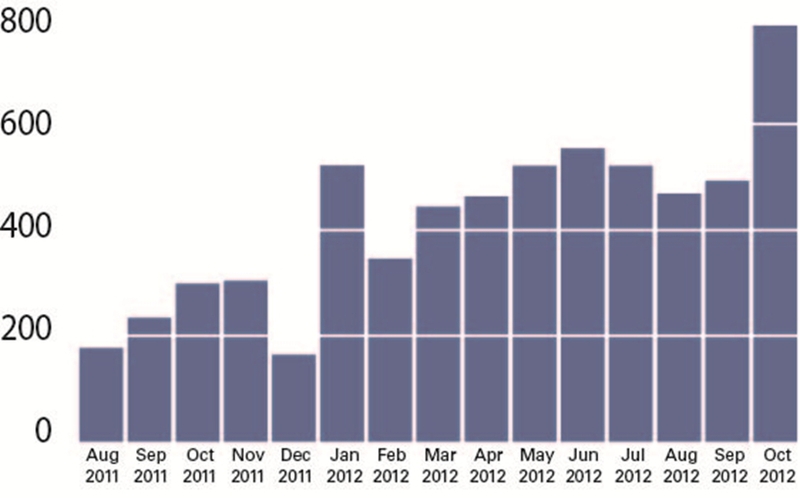 Permalink | | Comments Off on 2013 Deal Valuations Reach All Time Highs; What’s in Store for 2014? Q4-2012 was a heady time for the M&A business and almost every observer of the industry expected 2013 to be the year the deals business broke out of its five year post financial crisis funk. Best laid plans and all that — the low level of deal activity that has occurred to date in 2013 has both surprised and disappointed most industry participants. Yet there are signs that this could change. During H1-2013, deal volume fell off significantly, reflecting a cleared pipeline after the year end burst. Fortune reported that global M&A announcements for Q2-2013 were the slowest since Q3-2009. The U. S. market fared comparatively better, with the dollar value of announced deals up 34% year to year in H1 2013. European activity on the other hand collapsed 43% with the Euro crisis and continental recession still in full swing at the time. Even the relatively high level of U. S. activity depended in great part on the announcement of two large deals (Heinz and Dell) at the beginning of the year. Without those announcements the U. S. market would have appeared lackluster at best. The middle market companies we represent depend on both strategic and private equity buyers for business exits. Most M&A industry observers believe that bulging corporate coffers and slow, organic growth will eventually dictate a strong increase in strategic M&A activity. With the exception of a few target sectors, particularly IT related businesses, this corporate gold rush has yet to materialize. As a result, private equity will be a more important source of buyside demand, at least for the near future. Will 2013 Witness a Mergers and Acquisitions Boom? The market for mergers and acquisitions is highly cyclical. After more than 25 years in the business we have seen a lot of ups and downs. Certainly the last 5 years witnessed one of the sharpest declines we’ve witnessed. However, recent developments lead us to believe that we could be quickly moving into a period of very rapid recovery that will take the M&A market to new highs both in terms of deal volume and valuations. • Andrew Ross Sorkin recently publish an article in the New York Times entitled More Money Than They Know What To Do With indicating that the largest private equity firms are expected to become much more aggressive in bidding for mega deals to use their “dry powder” of committed, but unexpended investment funds. Sorkin indicates that $200 billion of committed capital must be spent over the next twelve months or returned to investors. 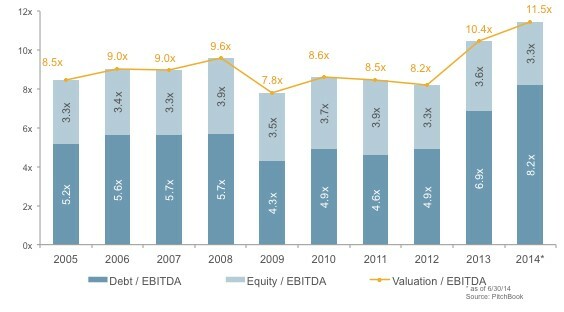 As a result he reports that private equity deal volume jumped from $17.1 billion in Q2 2012 to $45 billion in Q3 and that purchase price multiples have jumped in 2012 to 10.6 times EBITDA from 10.3 times EBITDA in 2011.